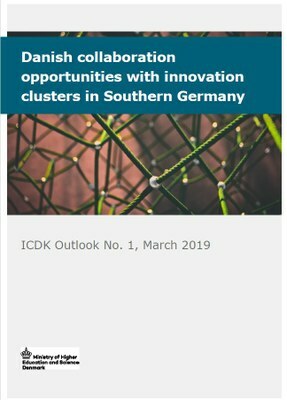 What is the best way for Danish R&I actors to approach innovation clusters in Bavaria and Baden-Württemberg? What are the main opportunities and barriers for collaboration? Moreover, ICDK Munich wanted to provide an overview of some of the innovation clusters in Southern Germany by describing their activities.